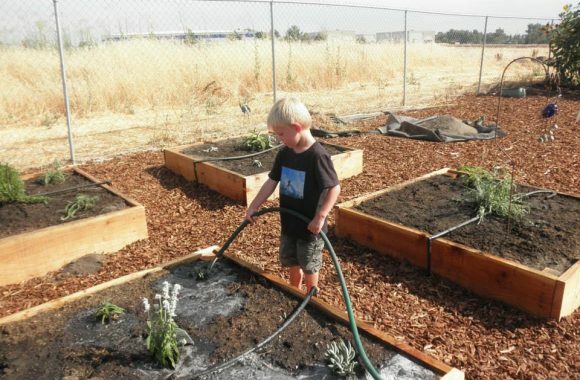 The idea of the Elk Grove Community Garden and Learning Center was spearheaded in 1999 by a group of tenacious residents of Elk Grove. 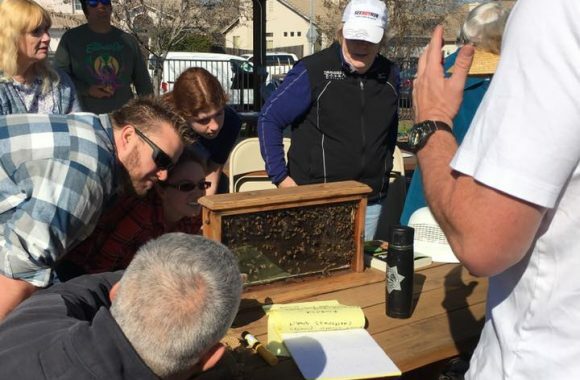 With the help of the Cosumnes CSD in 2001, they found a 1.13 acre, weed infested, irregular parcel at Hampton Oak Drive and Iron Rock Way in east Elk Grove. 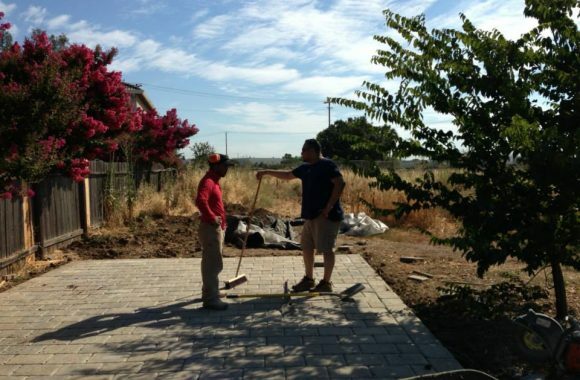 The property was donated to the City of Elk Grove by then developer Lennar Communities. In 2004, the City leased the property to the Elk Grove Food Bank. 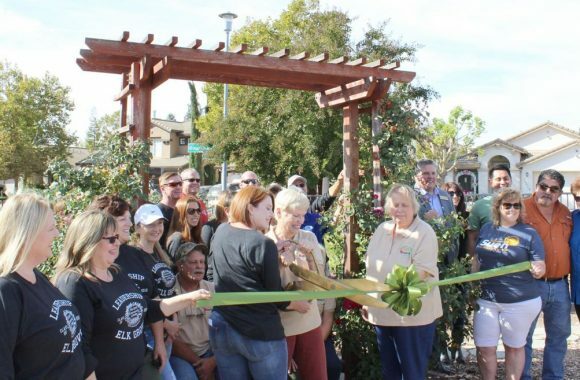 The vision of garden was to provide plots where gardeners and their families could grow flowers and vegetables while cultivating relationships with one another. The garden would also become learning center where people could meet, share information and be involved at a grass roots level. 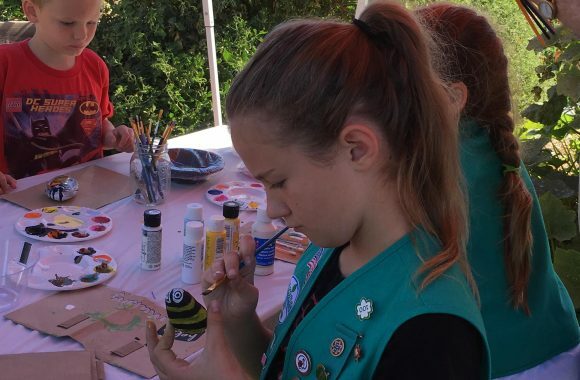 The garden also offers regular gardening classes to the community through the CSD, taught by Master Gardeners and other knowledgeable volunteers. 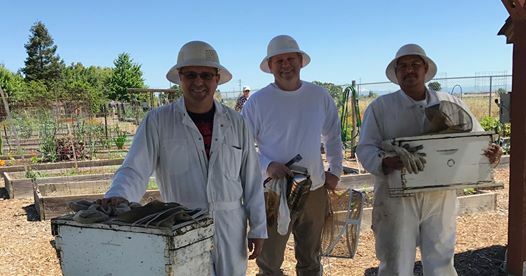 EGCG classes explored many aspects of organic gardening such as pollinators, mulching, irrigation, composting, California natives in the landscape, herbs, vermi-composting, edibles in the landscape and much more. In 2006 the garden was installed including 80 redwood 4x 16 beds, perimeter fencing and an irrigation system to serve them. 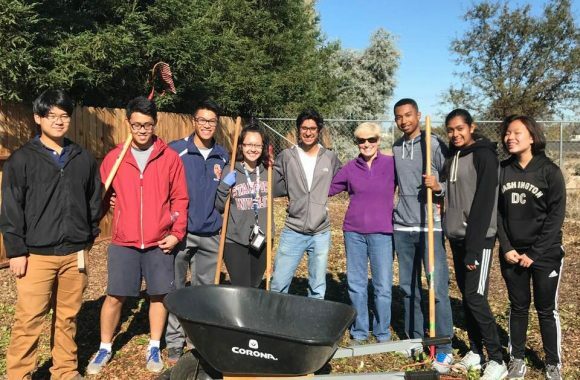 This was accomplished through generous contributions of volunteer time, donations and grants from local businesses, churches, nurseries, Boy Scouts, Cosumnes CSD, Elk Grove Food Bank and the City of Elk Grove. In addition, the city and Allied Waste Services partnered to provide free compost and classes on composting. The site has become a thriving Community Garden. 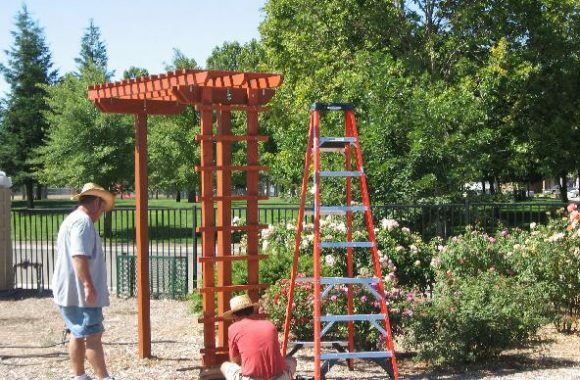 In 2009 the Elk Grove Community Garden and Learning Center became its own 501 (c)(3) public non-profit organization under the direction of a board of volunteers. 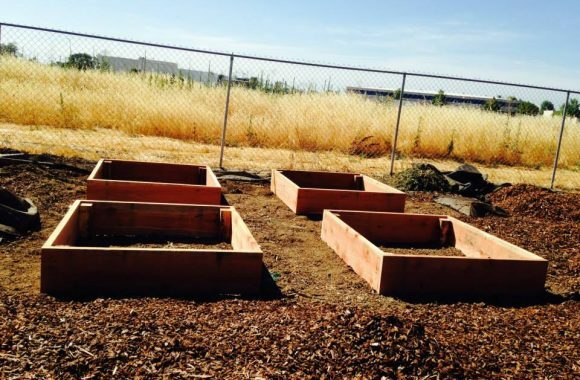 It rents out 81 raised bed plots, ten of which were been built by Eagle Scouts to accommodate disabled gardeners. 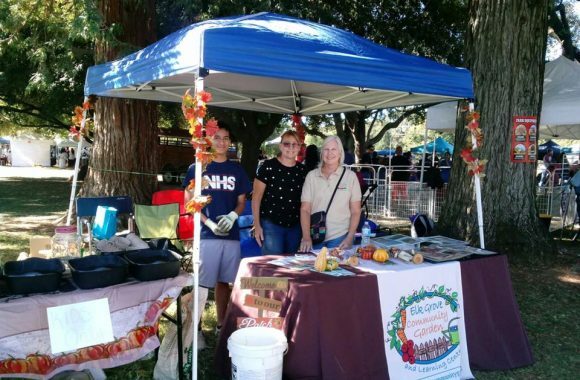 Volunteers and UC Davis Master Gardeners also care for a fruit, berry, grape and citrus orchard, herb garden, rose garden, perennial garden, and children’s garden. 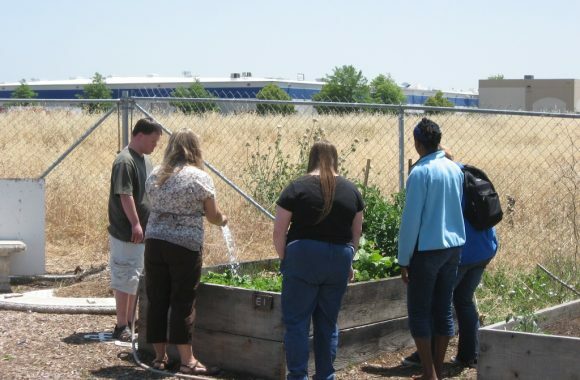 And although the garden is no longer under the umbrella of the Elk Grove Food Bank, produce from the garden is donated to the food bank. Building community and being a demonstration site for gardening and sustainable living was a major goal of the original volunteers. 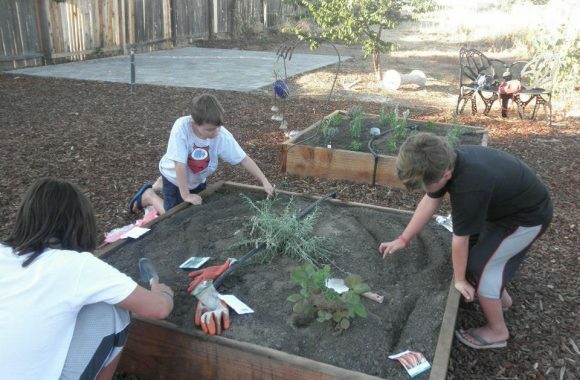 Free or low cost gardening classes are provided throughout the year. The most recent addition to the garden is the perimeter demonstration landscape which showcases UC Davis Arboretum All-Star plants. Designed by Soleil Tranquilli of Tranquill Gardens and installed by local volunteers, it provides a resource for homeowners and landscape professionals an opportunity to view a variety of plants suitable for our local climate that are both ecofriendly and water-wise selections.